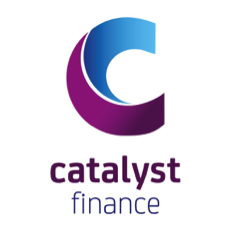 Catalyst Finance reviews are here to help you find out more about this business finance provider which specialises in providing quick and easy short term cash flow solutions to UK SMEs. 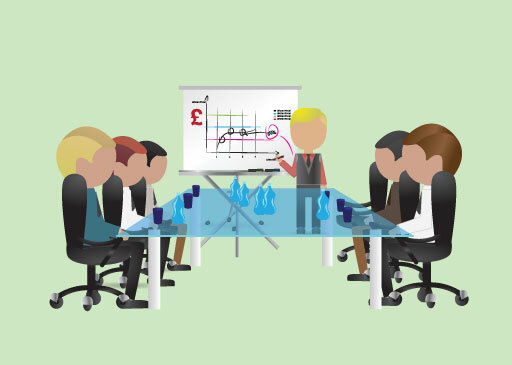 Established in 2012, they aim to deliver 'simple, flexible and transparent business finance solutions'. If you have experience of using this firm, please leave your own Catalyst Finance review today. Now in their 4th year, the Consumer Credit Awards are back! Voting is now open and we can't wait to find out who'll be crowned a winner on the 11th July. 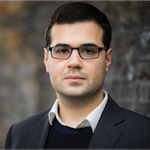 The Mortgage Lender Benchmark returns to find out which lenders are providing the best service to mortgage brokers and their customers.